with products that show your brand loyalty. If you are shopping from outside of the United States, these are the products that we can ship to you. Look for the red notification on the product listing: THIS PRODUCT QUALIFIES FOR INTERNATIONAL SHIPPING. 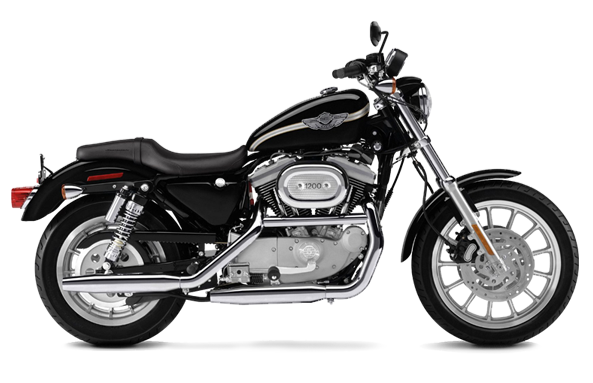 And, if you have any questions about what you may order, please contact customerservice@houseofharley.com. Note that customers residing in the U.S. Territories of Puerto Rico, the U.S Virgin Islands, Northern Mariana Islands, American Samoa and Guam have the same purchasing permissions as domestic customers. However, all free shipping offers are limited to the contiguous United States. For all customers outside of the USA, our shipping fees do NOT INCLUDE any import duties and/or taxes specific to the country in which you reside. We cannot gaurantee the amount of time it will take to ship, to pass customs and to arrive at your destination.